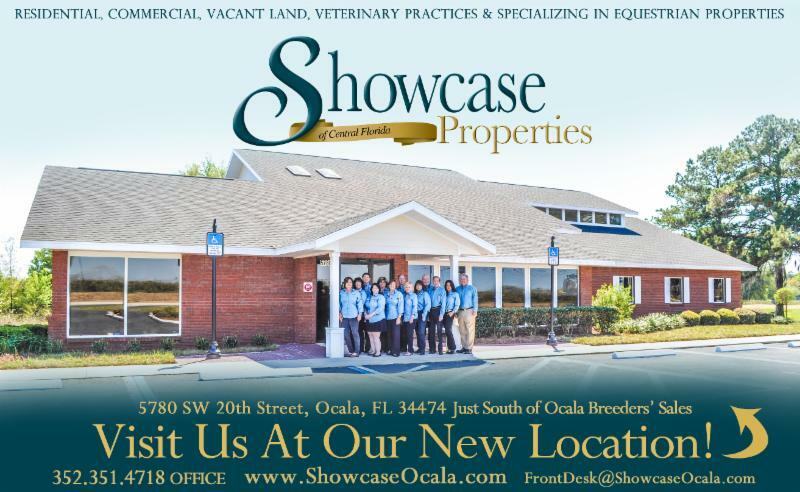 The February report is available from the Ocala Marion County Association of Realtors (OMCAR) report. Please email our office for the report. Last month, The Marion County Building Industry Association held the 2015 Spring Parade of Homes. The Spring and Fall Parades allow local builders to display their top home designs and floor plans as model homes to the community, potential new homebuyers and those who can appreciate a beautiful home. This year’s event included 21 builders and 31 home entries -an increase from last year. New home construction has also shown an increase in the past two years, and some predict new homes will continue to increase in 2015. Mortgage rates also continue to stay in the lower range, making it more appealing to those considering building a new home. Floor plans ranged from 1,600 square feet to upwards of 4,000 square feet, providing variety in the types and price ranges of homes offered. The Grand Award went to “The Richmond” by Center State Construction Inc. “The Richmond” offered 4 bedrooms, 3 bathrooms and a 3-car garage, providing more than 3,200 square feet of living space. With attractive wood ceilings, gourmet kitchen, spa master bath and a 4th bedroom that was large enough to be used as a bonus room, it won the judges over. To see a full list of the winners from the Parade, click here. Country Club Living at its BEST! Top Professional selling over a million in sales. 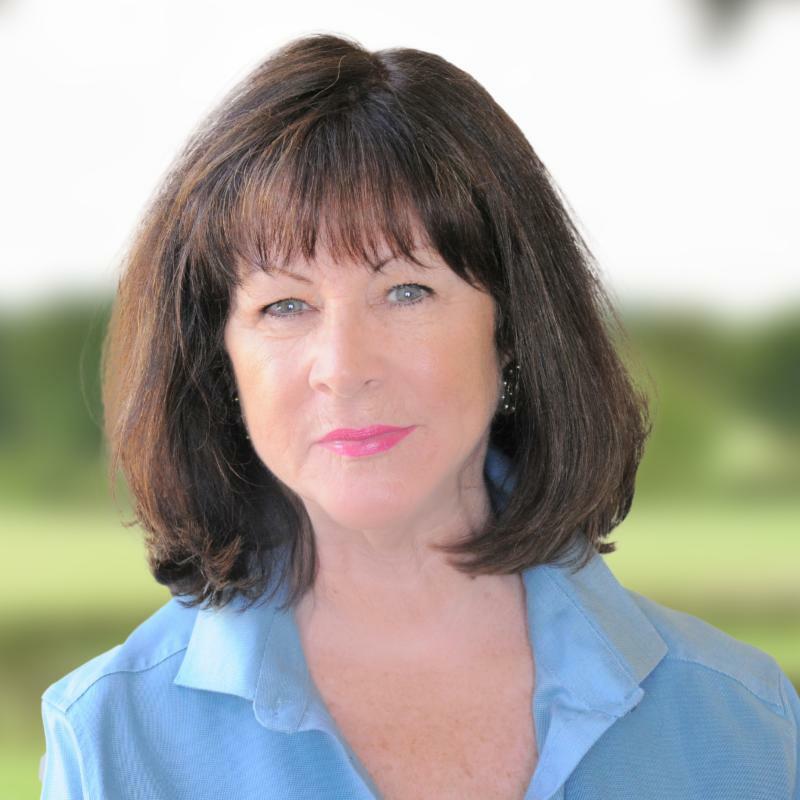 If you live in the Ocala and Marion County area and you’re considering buying or selling in a golf community, reach out to our Country Club Expert Jody Micilcavage. With more than 15 years of real estate experience, Jody offers comprehensive services in the buying, selling and leasing process. Take a look at our current listings under Country Club Living. Looking for a new golf course to try out? See where to play within the Marion County area.